Are you shopping for the best roof sealant? If so, you have come to the right place. In this article, you'll learn everything you need to know about how to choose the best roof sealant, as well as the top ten best roof sealant options. Roof sealant is a useful product that helps protect your roof from the weather. Roof sealant saves you so much money from having to repair or replace your roof. Not only can roof sealant be used for repairing your roof, but it can also help prevent your roof from needing to be repaired. I hope this article on the best roof sealant answers all of your questions. Let's get started. In the chart below, you will find our top 10 rated roof sealant options. For a more in-depth review of each model, please click on "Read Review." When it comes to roof sealant, there are many different types to choose from. While the roof sealant types may seem to be the same, each type is designed differently than the others. Below is a list of the different types of roof sealant. This is the most common type of roof sealant. Acrylic coatings are available in solvent and water-based formulas. Both formulas have good weathering properties and reflect away the UV rays. The choice of the formula depends on the type of the roof, adhesion, and temperature changes. Acrylic coatings are inexpensive, making them a great choice. Silicone is common in areas that experience a lot of rain where the roof is often wet. It is also suitable for areas that have high ultraviolet rays and require a reflective roof to reflect the rays away from the roof. If you want your house to stay cool, silicone is the best way to go. That said, it is also very expensive. Another disadvantage is that silicones hold dirt. Therefore, the material loses reflectivity over time. 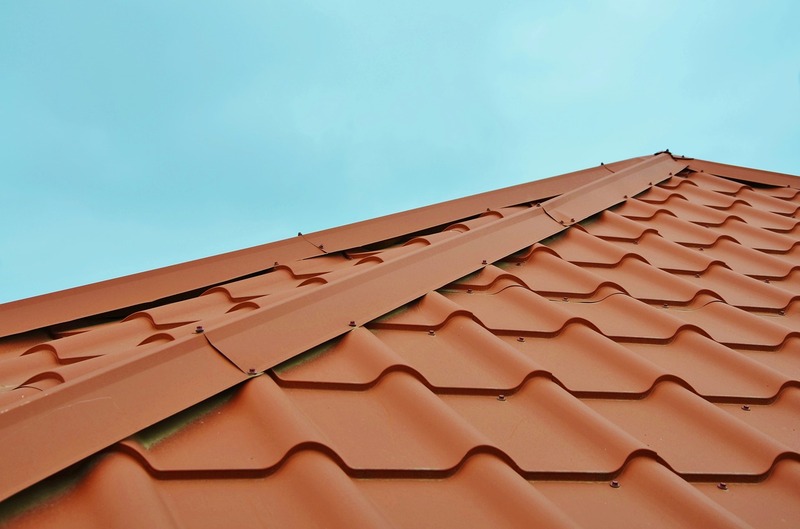 It is also hard to adhere to silicone, so when a roof needs re-coating, you must either remove the coating completely or re-coat with a compatible silicone. Polyurethane coatings are solvent-based. Solvent-based coatings tend to last longer, but can be more expensive and require greater care in their application. Polyurethane coatings come in either aliphatic or aromatic types. Aromatic coatings are less expensive and not UV stable, so they are usually used as a base coating. Aliphatic coatings, on the other hand, are more expensive, but are UV stable, hold color well, and stay cleaner than most other coatings. Aliphatic coatings are recommended for roofs that experience hail or lots of rain. 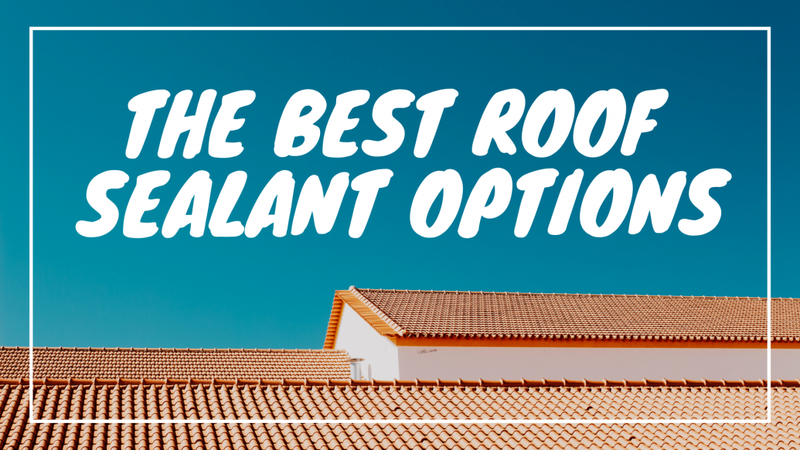 Keep in mind that polyurethane roof sealant is more expensive than acrylics and can have a stronger odor compared to most other roof sealant options. This type of coating can be used with water or solvents. Bitumen-based coatings are inexpensive and it is compatible with many roofing materials. 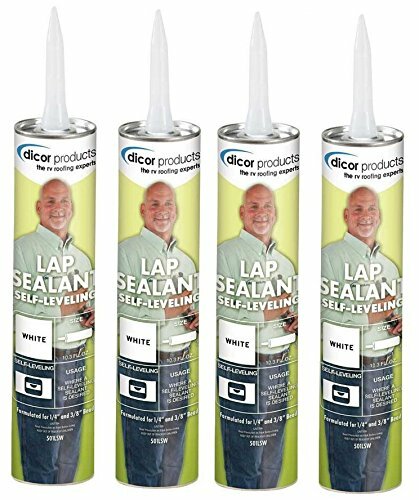 This type isn't as popular as other roof sealant types though, so it may be more difficult for you to find. Asphalt coating comes in either aluminized or black emulsions. They have good weather adaptability and are reflective and UV-stable. They work well on bitumen and asphalt-based roofs. 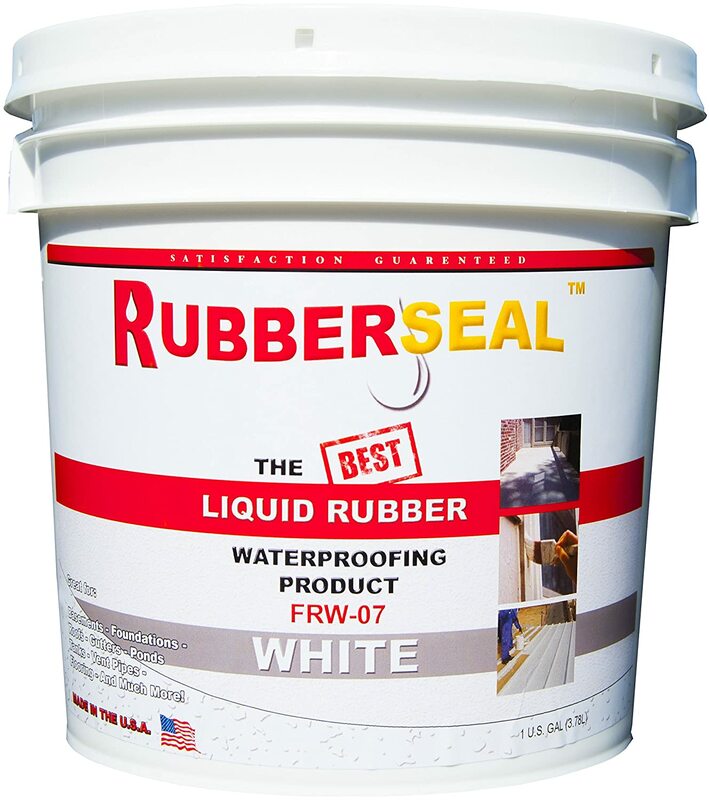 Another type of roof sealant is a liquid rubber sealant. A rubber roof sealant is flexible enough to deal with shifts in the rooftop. It is also resistant to becoming brittle, cracking, or chipping, and it is sound-proofed. 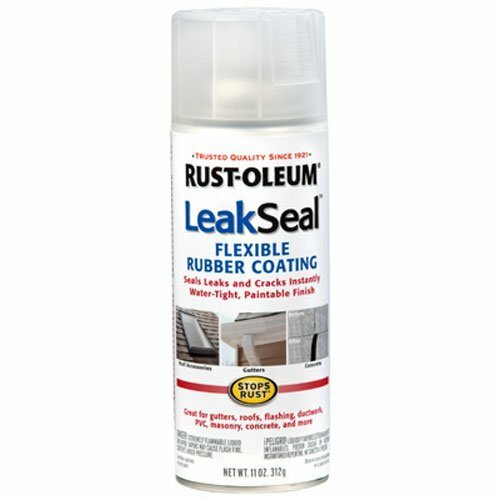 Rubber coating is a good idea if you are wanting a roof sealant that is durable. There are many benefits of buying roof sealant for your roof. Not only does roof sealant prevent a leaky roof, but it protects your roof from harmful sun rays. As a result, the life of your roof is extended. By using roof sealant on your roof, you will save so much money, as you won't have to repair or replace your roof. Here are some reasons why you should consider buying roof sealant for your roof. As I mentioned above, roof sealant extends the life of your roof. Without roof sealant, your roof may become damaged quickly and may even need to be replaced. Roof sealant protects your roof from harmful sun rays, prevents UV damage, and reflects heat away from the roof’s surface. It also protects your roof from the rain and hail. Roof coatings are formulated to adhere to a wide range of roofing surface types, including metal roofs, asphalt roofs, composite roofs, galvanized metal roofs, wood roofs, and others. Keep in mind that you should check your manufacturer's warranty before using your roof sealant on materials such as shingles. 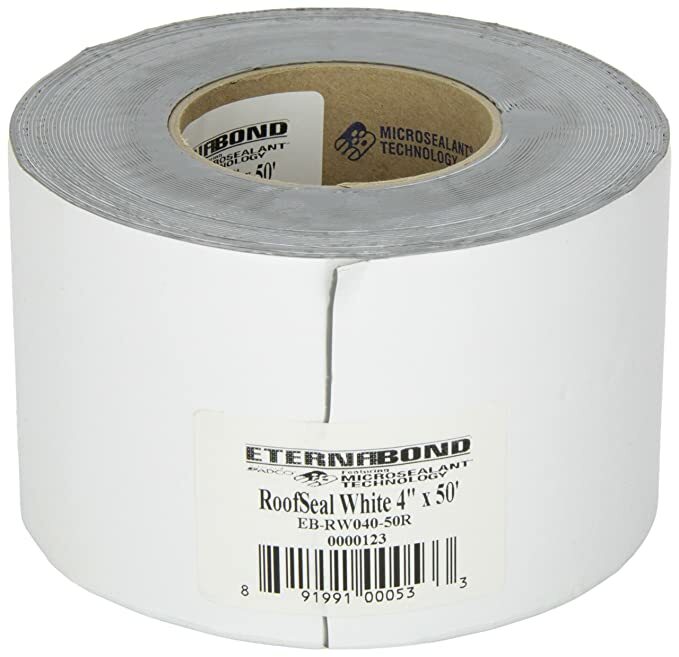 For some roof sealant products, you can't return or get a replacement for it if you use it on such materials. Not only can roof sealant protect your roof from damage, but it can also repair your roof. Minor issues such as a leak can quickly be fixed with roof sealant. As a result, you will extend the life of your roof and prevent needing to replace your entire roof. During the summer, many people spend hundreds and even thousands of dollars on cooling bills. One huge benefit of using roof coating is that it helps reflect more sunlight from the surface. As a result, it reduces the amount of heat absorbed by the structure, which then translates into reduced energy cost. Quality roof coatings will also reflect damaging ultraviolet and infrared sunlight away from your building, allowing for a cooler roof. Therefore, you won't have to spend as much money on air conditioning because your home will be cooler. Before purchasing roof sealant, there are a few things you should consider. These considerations will help you purchase the best product for your needs. Below are a few considerations you should keep in mind when buying the best roof sealant. Does Roof Sealant Fit Your Budget? Unfortunately, roof sealant can be very expensive. You must consider if your budget is fit for buying roof sealant at this time. However, keep in mind that although roof sealant is expensive, it saves you so much money from having to repair or even replace your roof. Even though roof sealant is expensive, it saves you a lot of money in the long run. 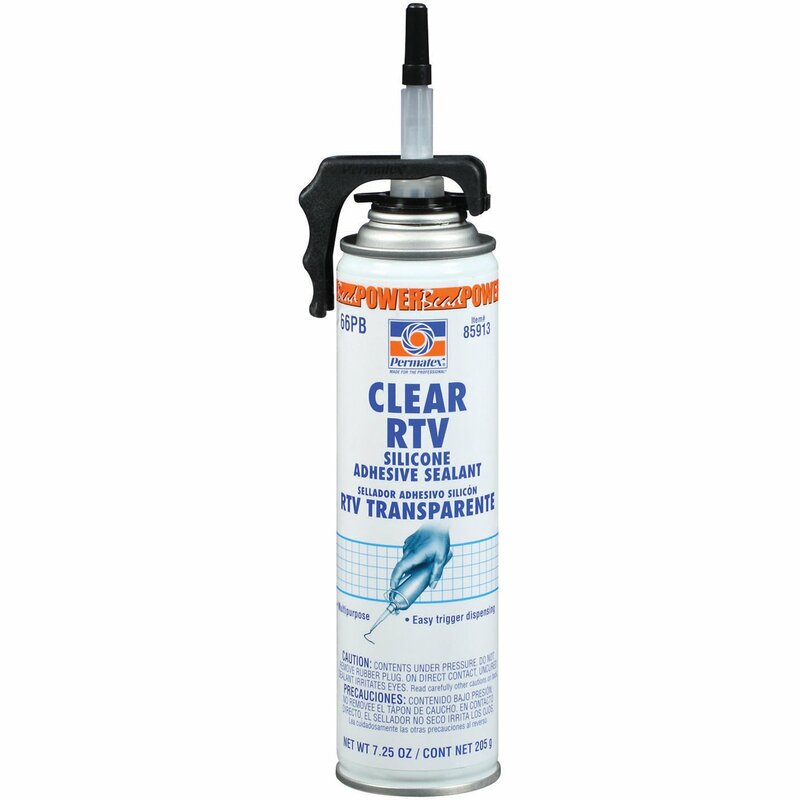 If a large bucket of roof sealant is too expensive for you, consider getting smaller tubes of roof sealant instead. What Kind of Roof Sealant Will Fit Your Needs? There are many different types of roof sealant. Each type of roof sealant is different and has its own advantages. Consider which type of roof sealant will work best for you. 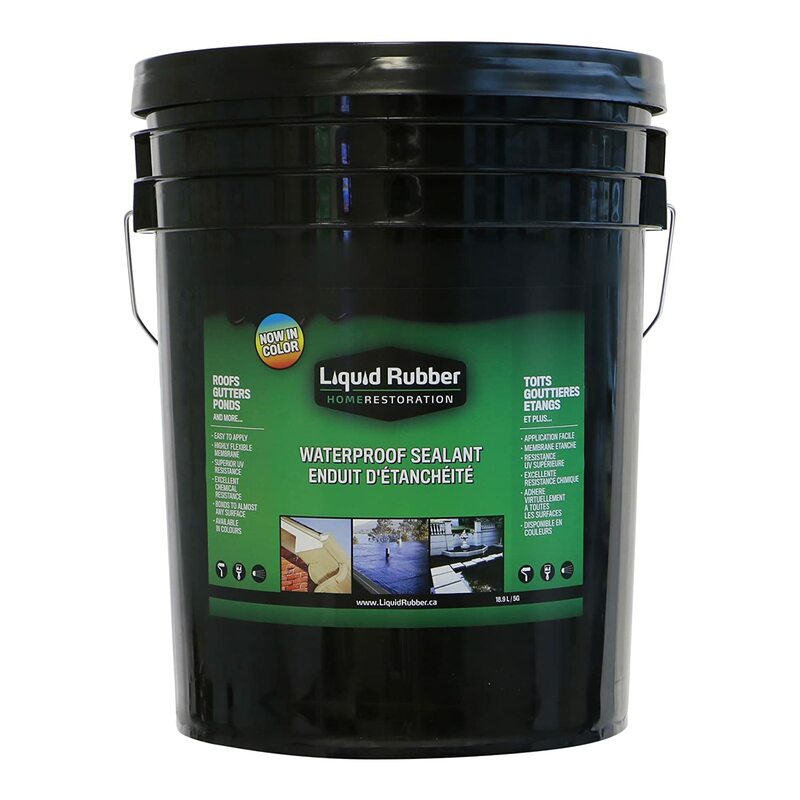 If you live somewhere it gets a lot of rain and hail, polyurethane sealant is a good option. If you are wanting a roof sealant that is designed specifically for reflecting UV rays, an acrylic sealant may be a good option. 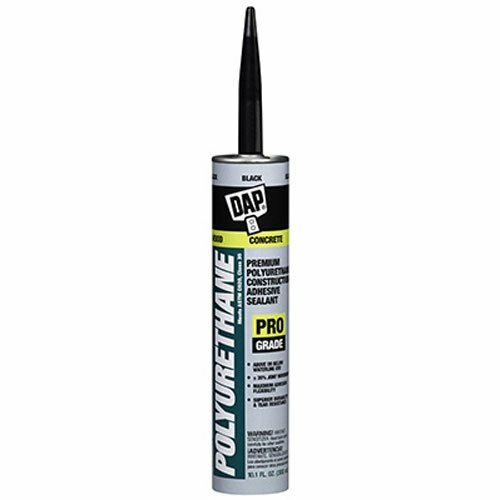 Silicone sealant is another great option for roofs that deal with a lot of pounding rain. Decide which type of roof sealant will make the best roof sealant for you. Roof sealant has many features that help protect your roof from the elements. Below are just a few features that roof coatings have. Roof sealant is waterproof, which is why it is perfect for protecting your roof from the rain. 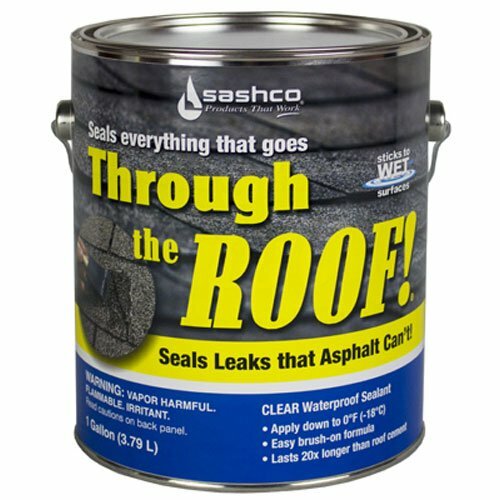 You won't have to worry about leaks in your roof when you have roof sealant on your roof. In addition to protecting your roof from the weather, roof sealant will also reflect sun rays off of your roof. The UV rays can often harm your roof and cause damage, as well as make your house hotter. With roof sealant, your roof will remain protected and your house will also be cooler. What's nice about roof sealant is that it can repair your roof, as well as prevent your roof from needing to be repaired. In other words, the roof sealant will protect your roof so that your roof doesn't become damaged. But if your roof does become damaged and gets a leak, roof sealant will help you repair it. 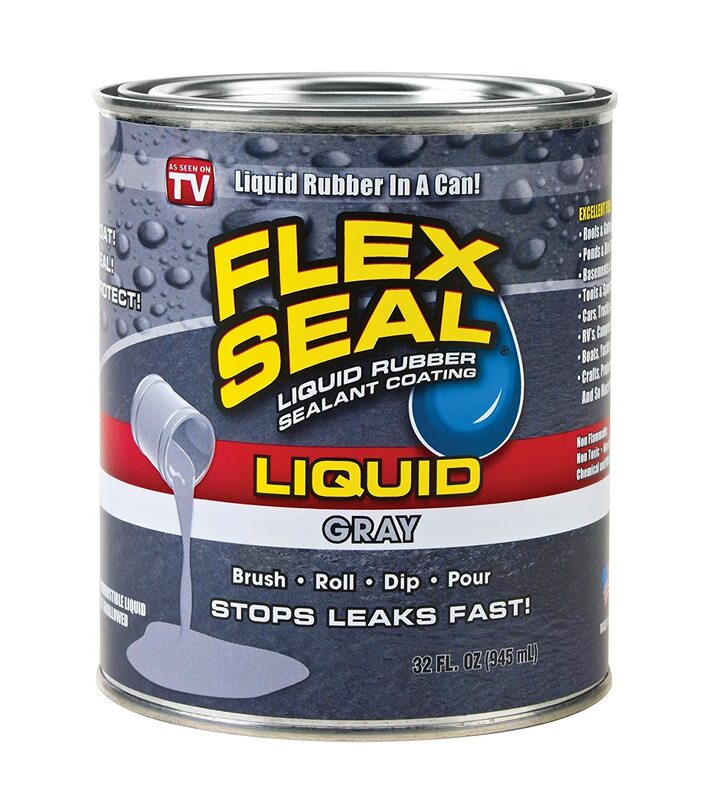 Our top pick for the best roof sealant is the Flex Seal Liquid Rubber in a Can. 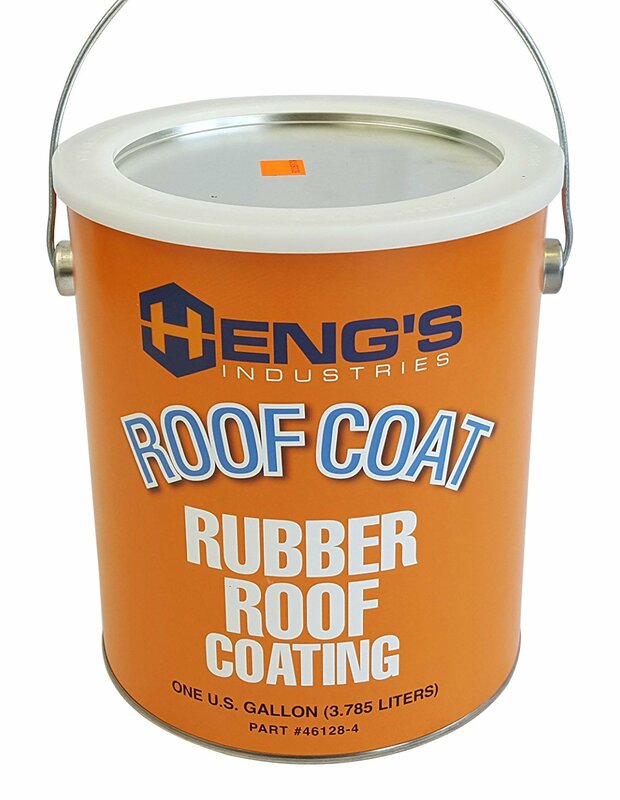 It is very easy to apply on your roof. All you have to do is pour it and brush it on (or use a roller). This roof sealant is non-toxic, making it a safe option. It is designed to sweep into cracks and holes, which is how it seals out water. 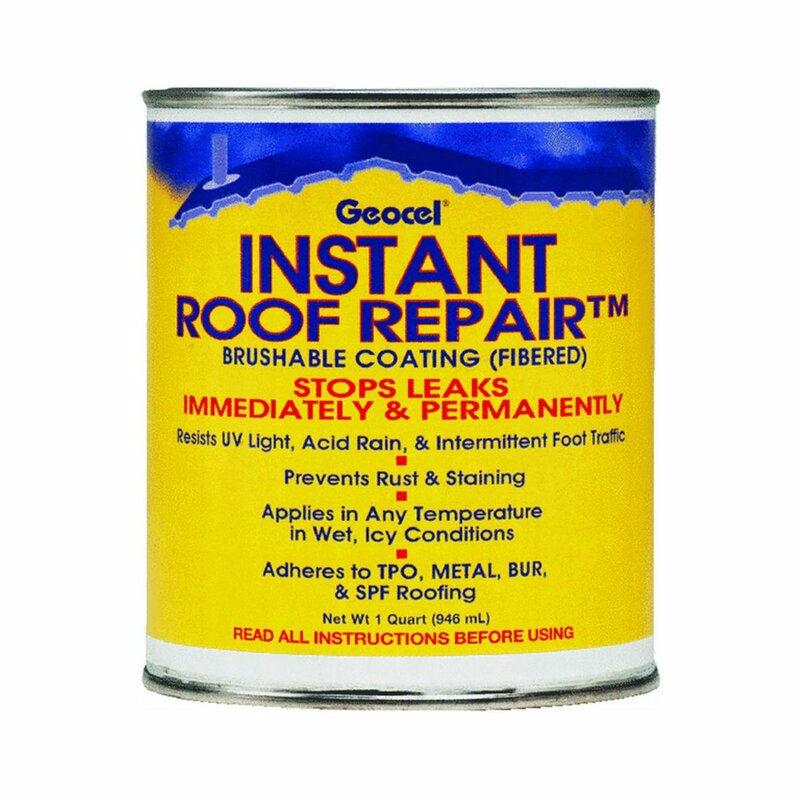 This is also the best roof sealant because it lasts for years. It will not sag or drip in the summer heat, nor will it crack or peel in the winter cold. 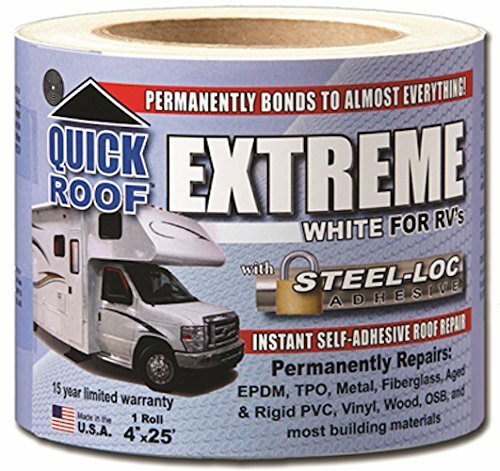 All in all, this is the best roof sealant on the market. Well, there you have it. A complete guide on how to choose the best roof sealant, as well as the top ten best roof sealant options. If you are wanting to protect your roof from the weather, roof sealant is definitely a great option. Not only does it seal out water, but it also reflects sun rays. In addition to protecting your roof, roof sealant makes your life more comfortable as it cools down your home. Overall, roof sealant is great to have on your roof. I hope this article has helped you choose the best roof sealant for your house.